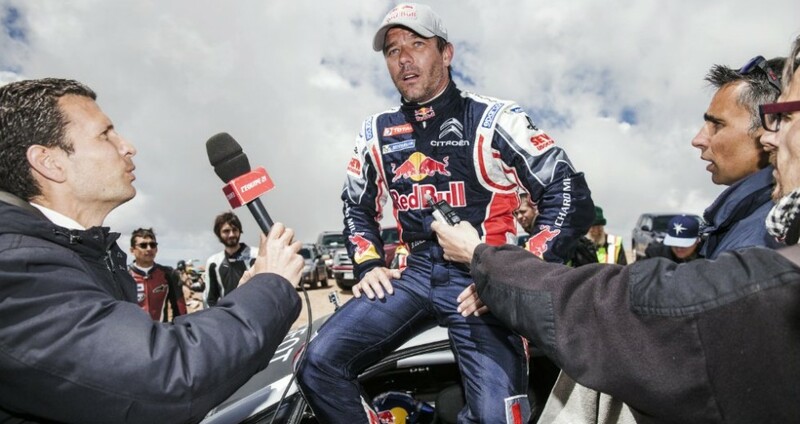 This is what Sebastien Loeb said to Peugeot’s PR crew after his record breaking attempt in Pikes Peak International Hill Climb race. I don’t think this interview is descriptive enough, though, but I also think it’s hard to put all the emotions and sensations into words. Regardless, it’s a nice little insight into what was going through Frenchman’s mind before, during and after the race. Read on. Sébastien, what did it feel like to drive the 208 T16 Pikes Peak? How do you find the right balance between being quick enough to win but safe enough not go off? How does this win rank among all your other achievements? How much of a worry was the weather today? How long did it take you to get used to the 208 T16 Pikes Peak? So will you be back next year?